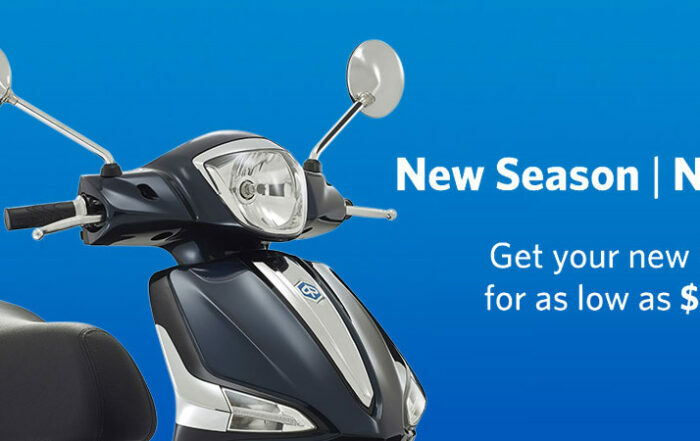 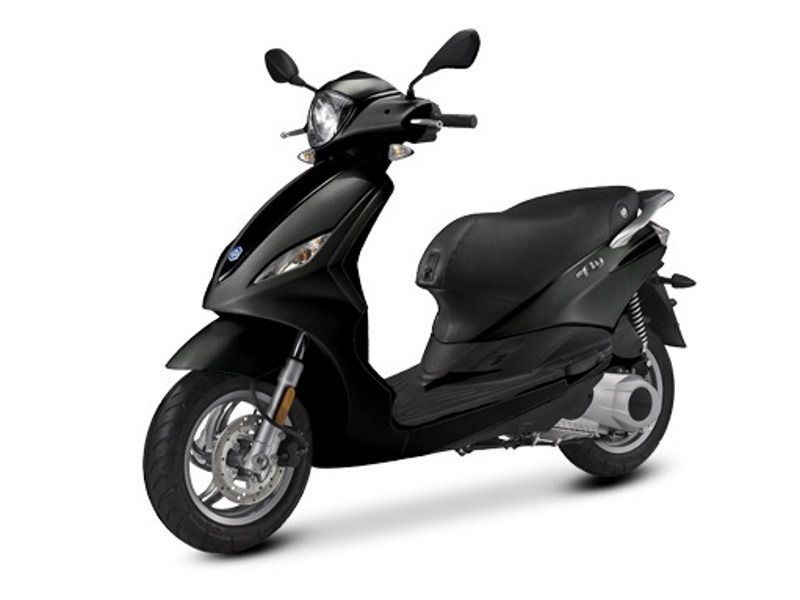 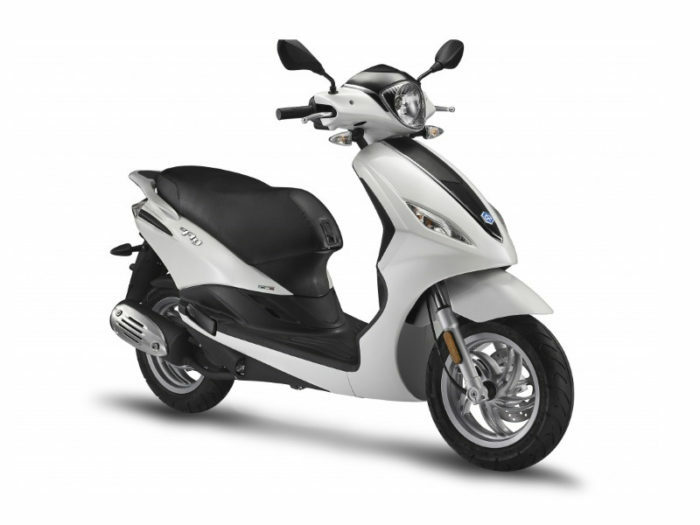 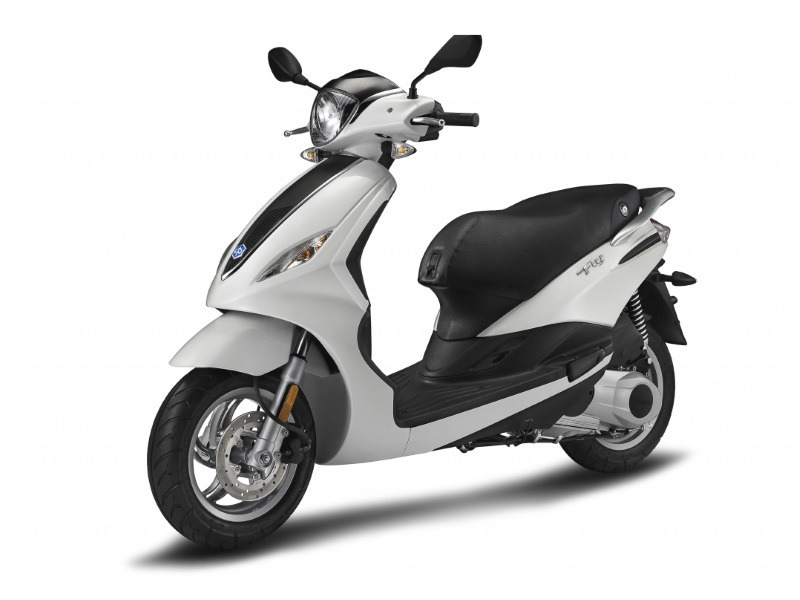 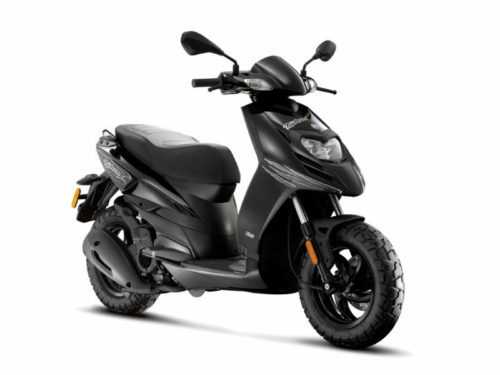 Whether you are new to two wheels, want to beat the commuter blues or simply need a more economical mode of transport, the Fly 150 is the scooter to suit your lifestyle. 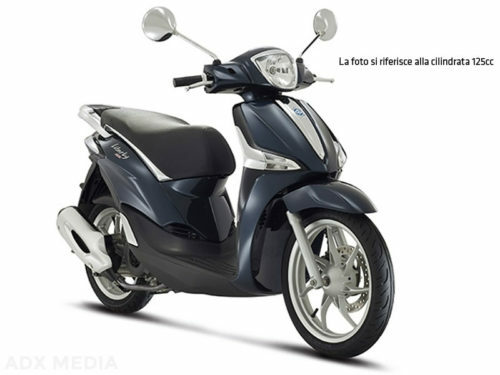 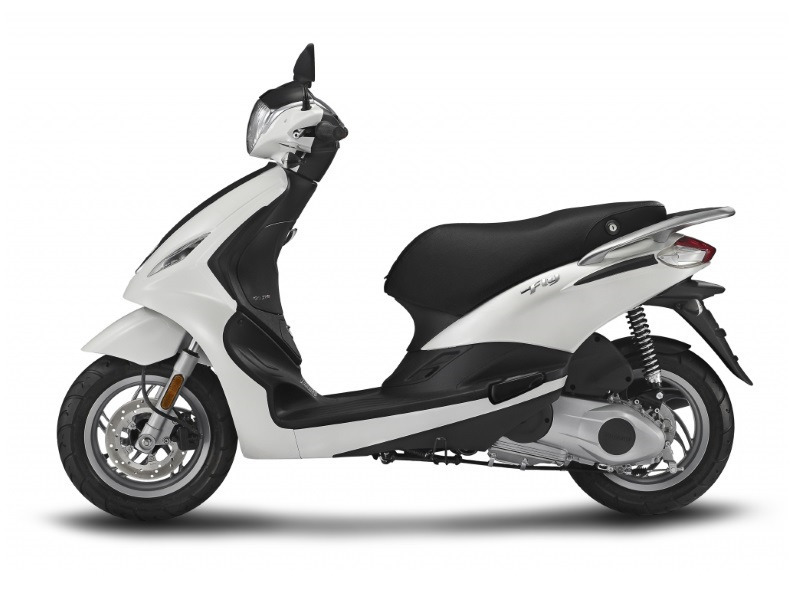 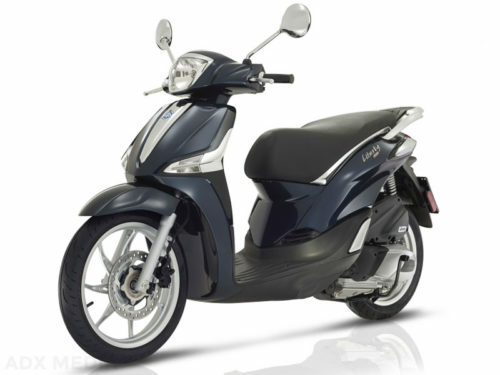 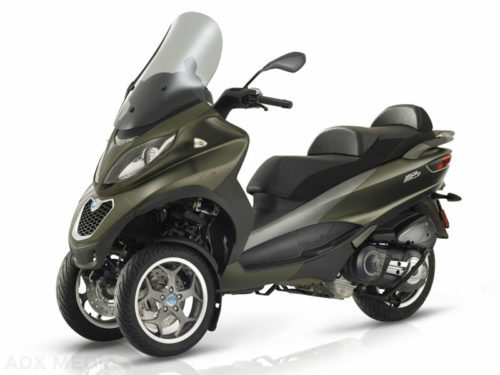 Equipped with the super efficient 3-valve 150cc engine for lower emissions, maximum performance and fuel economy of 44 km/h. 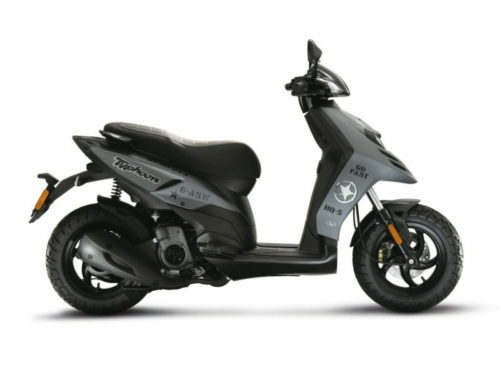 With classic Italian style and top comfort, the Fly 150 features telescopic hydraulic forks and 12inch wheels with large tubeless tires for easy handling and safety on both urban and uneven roads.